Amazing artists and designers showcase their work in independent, on-site studios. 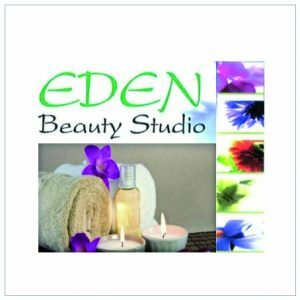 Our creative Studios welcome visits from the public during their opening hours. 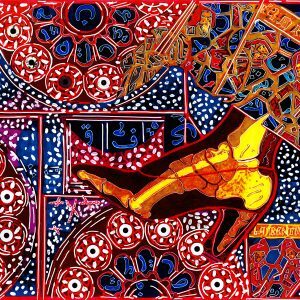 Manutius-Forster Studios undertakes commissions in design, collage, oil painting for home and commercial spaces, and also makes handcrafted gift items. 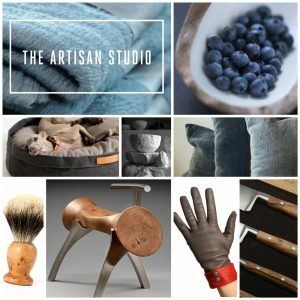 An evolving selection of exceptional quality items for the home, as well as distinctive accessories for men and women. Pieces from France, Italy, and elsewhere in Europe. 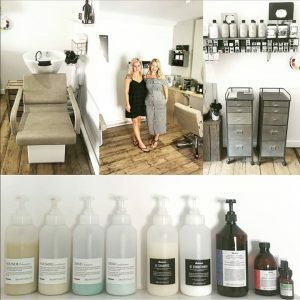 An ECO-friendly hair salon using only Davines, an Italian hair care and colour range which is free from PPD's and animal testing. The whole Davines range of products are available for purchase. 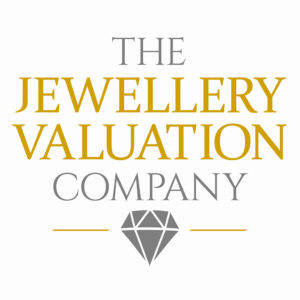 Artisan gemstone jewellery, from token gifts to landmark occasions, made on site in precious metals and showcased alongside a limited collection of vintage and antique pieces. 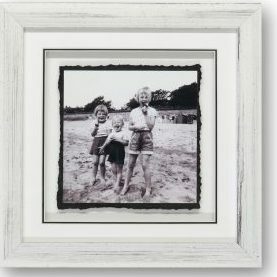 Jules Wright designs and makes bespoke picture frames which beautifully compliment your artwork. He also has framed prints for sale. 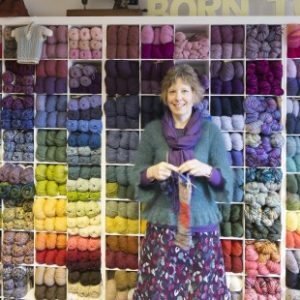 Stocking colourful, high-quality natural yarns, a variety of hand-knitting accessories &, on selected days, knitting workshops offering tuition. Also home to the Wool Exchange. 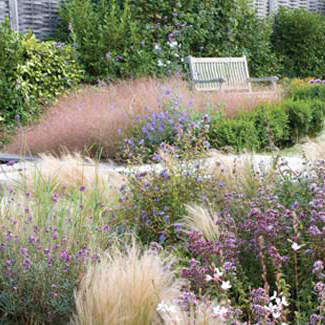 Award-winning garden & landscape design, combining practical & aesthetic considerations to draw out the full potential of your garden. 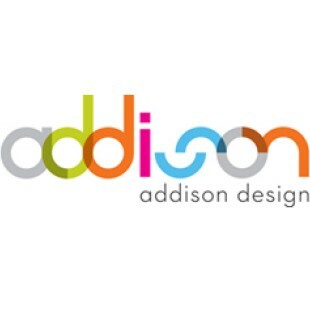 Cutting edge graphic design, web design and marketing services. Also home to Ecoprint, the 100% eco-friendly alternative to conventional printing without skimping on quality or charging silly money.